When an accident or loss happens to your recreational vehicle, please report it as soon as possible. Please refer to your ID card to find the claims line with the appropriate company. They will be able to deal with your claim directly. You may contact your agent if you are not able to find the correct number to file a claim. Your RIS agent will be able to assist with questions or help solve issues with your claim. 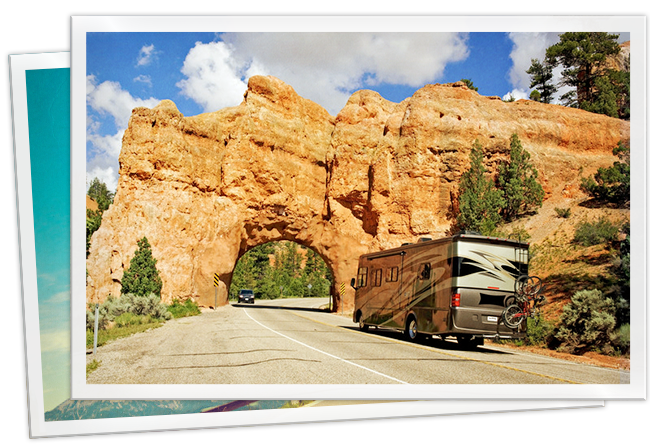 Please report your RV insurance claims as soon as possible even if you are missing some of the above information. If someone is injured, call for medical assistance. If possible, move vehicles to safety and out of the way of traffic. Take note of damage to the vehicles and, if you have a camera handy, take some photos to document the damage. Do not sign any documents and do not discuss the loss with anyone other than the police, your RV Insurance agent, or your insurance company claims representative.